Меня зовут Ольга Булычева, я владелец питомника "EkstaSia", который существует с 1999 года и находится в Екатеринбурге. EkstaSia is a small, home-based cattery located in Yekaterinburg (Central Russia). 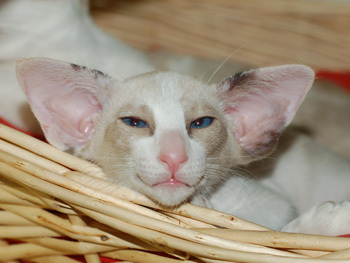 We breed Siamese and Oriental shorthair cats since 1999. Our cats lives with us as part of our family and we spend endless hours every day enjoying their company. 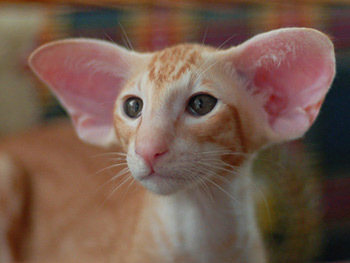 The aim of our cattery is to preserve and to enhance the characteristics that make SIA/OSH breed unique. We hope that you will spend a pleasant moment in company of our splendid cats. Please take your time going through the different pages. You can meet our studs and queens and see when new kittens have arrived. Please don't forget to sign our Guest Book ~ we will be delighted to hear from you.